A Big thank you goes out to Blue Heron Pines, Downingtown Country Club, Riverwinds, Running Deer and Valleybrook for being amazing hosts and BCA members! We also want to thank our amazing BCA participants who got out of their comfort zones by arriving for their tee time to meet a surprise foursome. BCA facilitates Mystery Golf and Mystery Golf Lessons in order to create an environment in which our members can get out of the office in the beautiful summer months. They are also sharing in an activity they enjoy, and most importantly, Building Relationships! In the light of the BCA Team Shared Activities Challenge, we thought we would highlight all the fun BCA Mystery Golf sessions that took place this summer. Please contact Mary Pat with any questions, marypat@bcaphiladelphia.com. We know how much our members love to get outside and build relationships over the nice summer months. 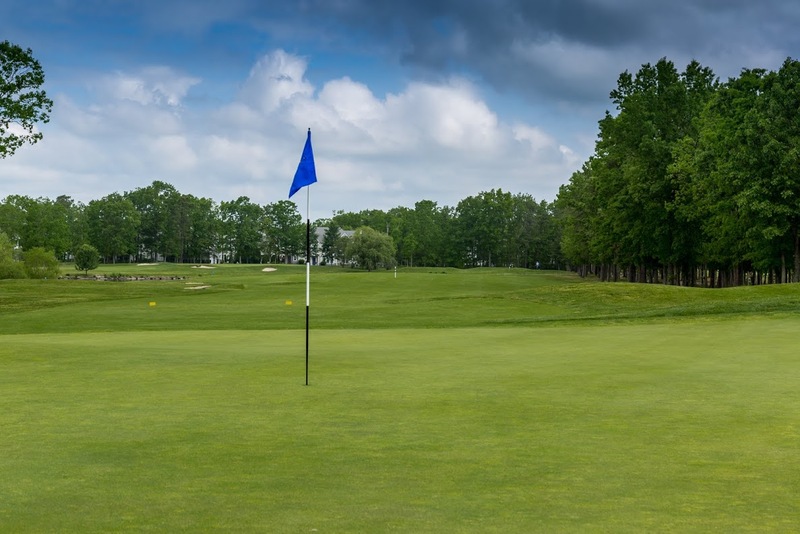 A Huge Thanks goes to RJG; Blue Heron, Riverwinds, Valleybrook, Running Deer, and the new Downingtown Country Club, for offering Mystery Golf again during summer 2015. Don’t worry if your not an avid golfer, or just a beginner. Get out of your comfort zone and build relationships!! See the Shared Activity Principal to read how shared activities will strengthen new and old relationships.